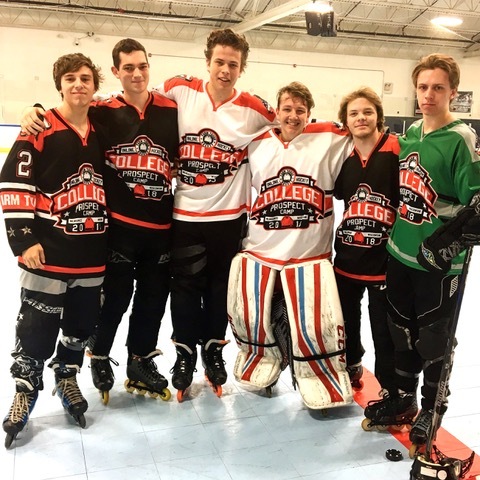 My goal with the College Prospect Camp is to expose High School players to College Roller Hockey. 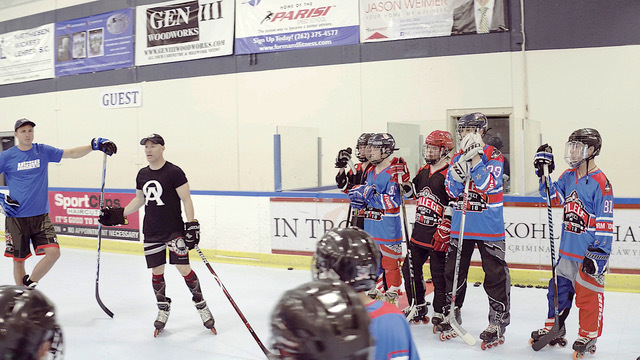 While there are many options and outlets for ice hockey players, we want to create a high performance atmosphere for roller hockey players. Players will have the opportunity to work directly with College Coaches and the top instructors and players in our sport. In addition, players will stay on a college campus to truly get the full experience of being away from home. 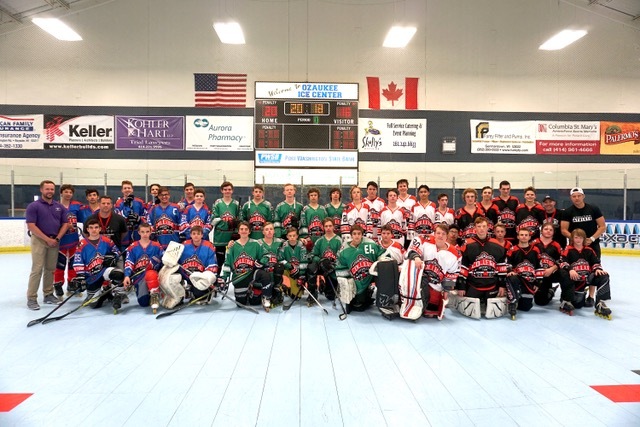 To feature a Prospects Camp composed of high school and travel players from throughout the country is something that the sport of Roller Hockey needs. For the second straight year, this camp will give the student-athletes the opportunity to learn, train, perform and expose their abilities, along with allowing college programs to interact and recruit in one setting. This is a huge asset in improving the future of the NCRHA. 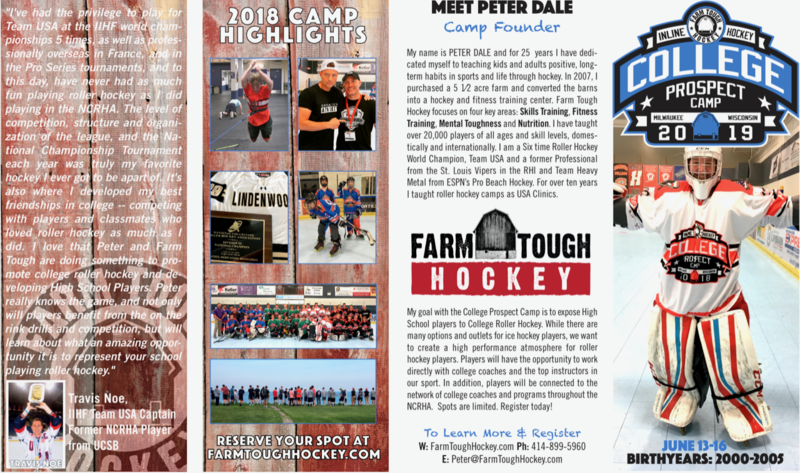 I was beyond impressed with the Farm Tough College Prospect Camp. 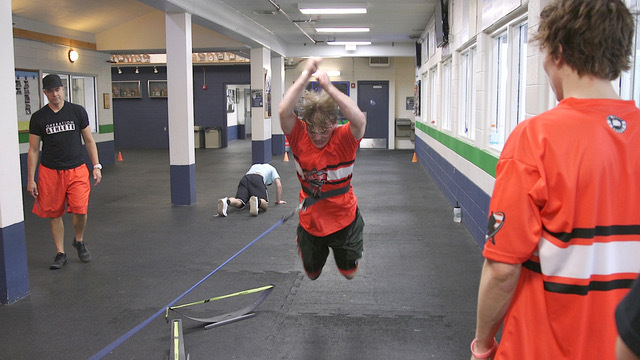 The camp was well-organized, and it was clear the athletes were having fun. 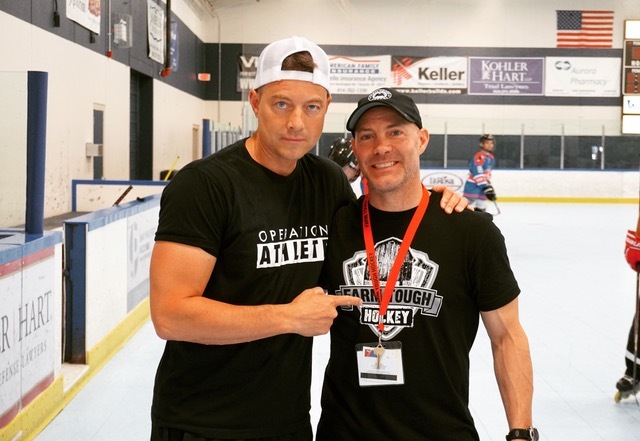 The ability to interact with the athletes and see their excitement about the NCRHA and our program, as well as the opportunity to view some new training techniques, has already paid off in spades. This was one of the most beneficial things from a coaching aspect I have done for the future of our program. I know I will be back next year! Any hockey player interested in playing at the collegiate level will benefit from this program. 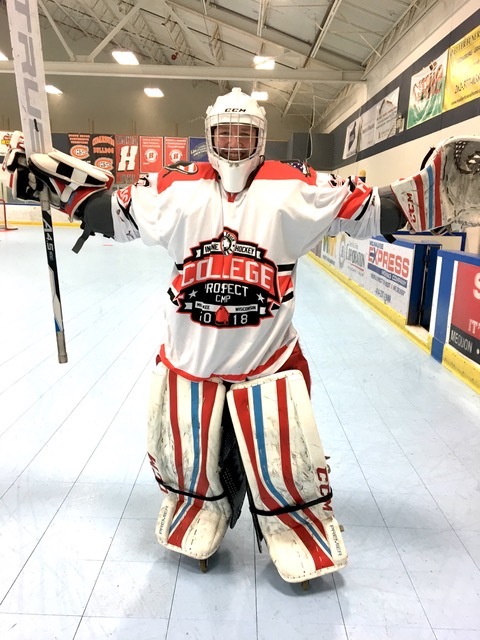 It fosters further dedication and pride in the sport by connecting prospective players with the expertise of Peter Dale, college coaches, and college players. 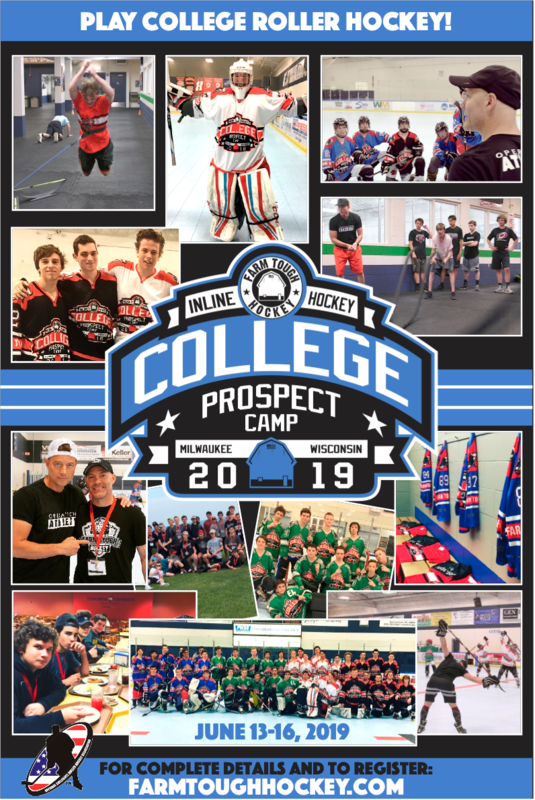 I highly recommend the program to those passionate about playing hockey and are ready to dig deep, play hard and pursue collegiate aspirations. If flying, MKE is the closest airport. Both Chicago airports are also options. If you are interested in attending the camp as an instructor or attending as a School Coach or administrator, please email Peter Dale.